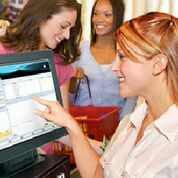 With our POS Systems, retail merchants can manage inventory, set multiple pricing structures, integrate electronic payments, identify best selling items and monitor employee productivity. We also service the hospitality industry. Our custom solutions maximize profit by identifying cost-saving opportunities through actionable data. 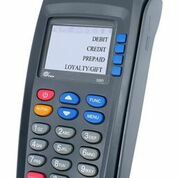 Our clients are eligible to receive a free Electronic Cash Register (ERC) System with integrated credit card processing, when they open a new merchant account. Two different packages are currently available for retail and for restaurants and both will include integrated PCI secure payment processing. 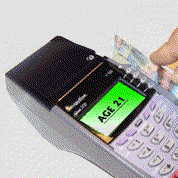 We also provide specialty services such as electronic age verification, paper check guarantee and check conversion. 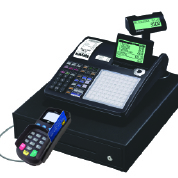 Our equipment includes registered transaction processors for Visa, MasterCard, Discover, American Express, Diners Club, and JCB credit cards, which work seamlessly with all forms of commerce, including: retail, restaurant, supermarket, hotel/lodging, auto rental, gas stations, mail order, telephone order, home based and e-commerce Internet merchant accounts. 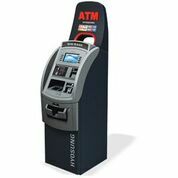 We are connected to all of the major ATM, EBT and debit networks including: NYCE, STAR, Explorer, Pulse, Maestro, Shazam, Cash Station, Jeanie, MPACT, AFFN, Quest and the Visa Interlink Network. 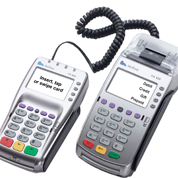 Merchants can easily incorporate debit card processing into any existing or new credit card terminal by simply adding a pin pad, and our more advanced terminals come with built in pin pads. 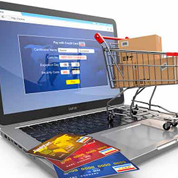 Advantages include a significant reduction in fraud and charge backs for the merchant. 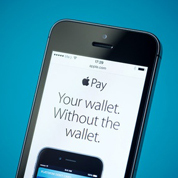 Options such as “debt surcharges” and “cash back” are also available with debit card acceptance. 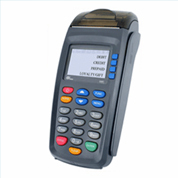 Wireless processing equipment brings a new level of convenience for businesses that accept credit on the go. This offering can help you accelerate the sales process, improve efficiency and reduce paperwork. 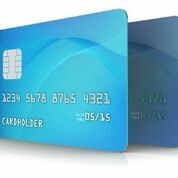 Additionally, the ability to swipe customers’ credit cards will ensure that you always qualify for low “card-present” rates. 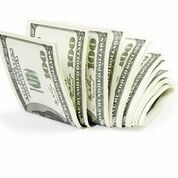 A business “cash advance” is an excellent and often overlooked source of short-term financing. This is not a loan product; this is an advance against future receivables and provides an effective solution for any cash flow problem. The majority of applications are approved within 48 hours and funds are usually received within seven business days. We assist merchants in the set up of Electronic Benefits Transfer (EBT), which is the industry standard for the distribution of cash benefits and food stamps. Most supermarkets and urban retailers have signed up to accept EBT cards. This requires the merchant to have an approved FNS/FCS number from their state agriculture department which can be processed from an internal or external pin pad. EBT transactions are processed through the Quest debit network for a minimal processing fee which is passed on to the merchant. We have managed to reduce the cost of this service to make it cost-effective for small retail and even start-up merchants to participate in this program. 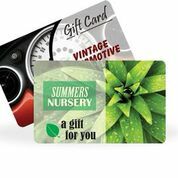 We offer both standardized and customized gift card packages, which can be substituted for cash when issuing refunds, promotions and generating additional revenue from non-redeemed cards. 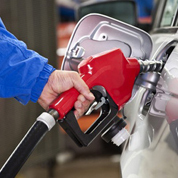 We offer a complete pay-at-pump program that is compatible with virtually every pump and site controller on the market. Choose from comprehensive payment solutions with high speed authorizations, while helping to keep fees as low as possible. NEVER ACCEPT A BAD CHECK AGAIN!This incredible program allows you to accept checks safely and confidently, including out-of-town and out-of-state checks (even checks from Canada and all U.S. territories) with minimal risk. 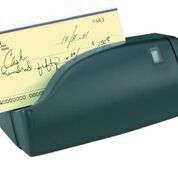 Our Check Guarantee Program is beneficial to any business at risk for accepting NSF or bounced checks. It can also be added to your existing credit card system at no charge, eliminating losses and fees from bounced checks practically overnight. Contactless payment systems are an exciting new technology, which will enable your consumers to complete transactions by waving their payment cards in front of a contactless reader. 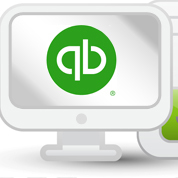 Many merchants rely on QuickBooks® to manage their businesses, and our plug-in now allows you to utilize this software with our products and services. We provide you with the plugin free of charge and you can even get this advanced payment technology with no additional costs or gateway fees! The majority of online shoppers prefer to pay by credit card and we can help you turn those payments into secured, fast cash. This simple, yet extremely leading edge technology scans the customer’s drivers license and informs your clerk whether or not the customer can legally purchase tobacco, alcohol or other adult-oriented products and services. Because the system is built with the operator in mind, our Electronic Age Verification system will even alert you to the presence of a fake ID. The Interactive Merchant System (IMS) is a secure, web-based solution that gives you the ability to view statements and receipts as well as batch and transaction details. Designed and developed by UBC’s IT team, the IMS has been created with a single goal in mind: to provide you with an accessible, comprehensive interface that caters to all of your business needs. Identity Theft: How does it affect your employees, business and clients? 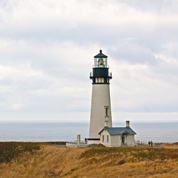 What steps can you take to mitigate your business and personal exposure? What about your employees? There are 5 common types of Identity Theft and when an employee becomes a victim, both work performance and attendance will suffer. New legislation can impact employers and employees alike, and the FTC is mandating that companies understand their responsibilities to protect their client and employee information. 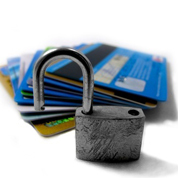 Learn more about Identity Theft and proactive programs that can be put in place. Identity Theft affected over 10 million people last year. Law enforcement considers it to be the greatest challenge of the decade. Think you are not at risk? Unfortunately you are. Please contact us for details on setting up a personal presentation for your business.